Thank you to everyone who commented on the two weeks of the Hobby Art promotion posts, we hope you enjoyed seeing the projects. Important message: Please, PLEASE check that you've left a comment on EVERY post during the promotion fortnights. I hate having to leave people out, I want you all to be in with a chance. Which corresponds with Yvonne Lambert's comment on January 12. 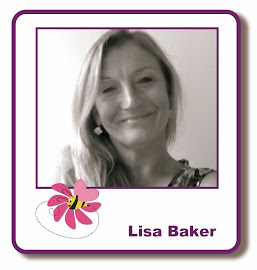 You now have ONE week to email Lisa - lisabaker1@btinternet.com - with your address & she will post out your prize. Thanks again to everyone, the next promotion will start on Monday, February 9 & in the meantime, the blog challenge continues until February 7. The MEGA SALE is continuing on the website. There have been a lot of sell outs, but there are still plenty of bargains waiting to be snapped up. I'll be back tomorrow with my regular Tuesday post. Thank you for the giveaway chance! Congratulations to yvonne. Enjoy! Thank you, Lisa for my prize. I was delighted to receive the stamps earlier this week. They are an amazing prize. I can't wait to have a go at using them very soon. 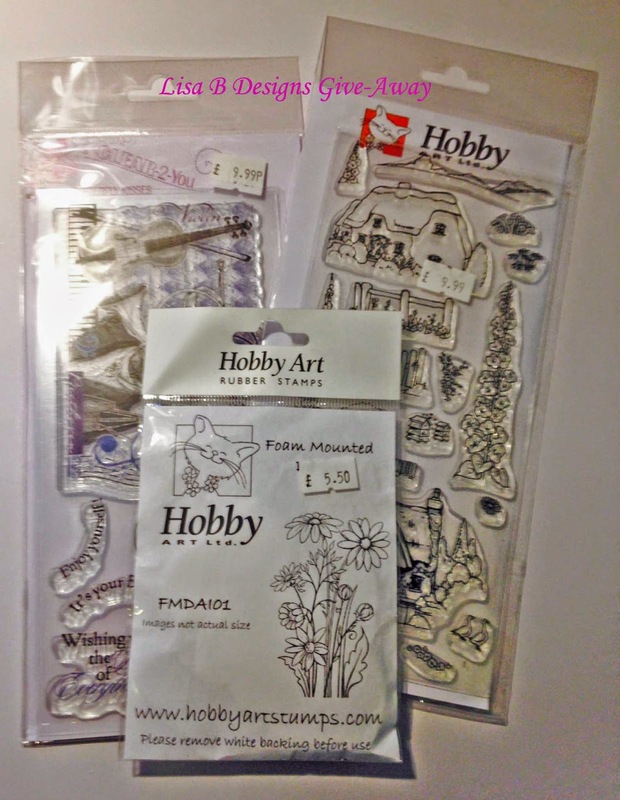 I already have the foam mounted stamp, so will be taking into school for the girls and several boys now, to use in our card making enrichment, It's a lovely stamp and I can show them the samples I did and got published on the Hobby Art website. Thank you also to the congratulations on this page. Much appreciated.